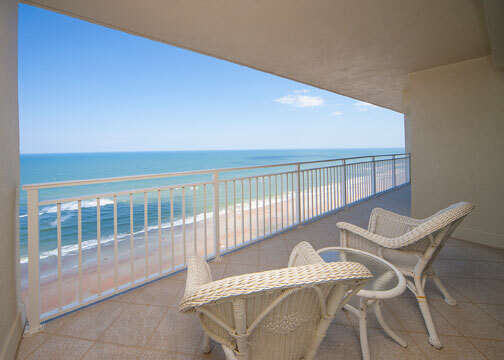 Kevin Kling just closed the sale of Grand Coquina #2102, a beautiful oceanfront condo in Daytona Beach Shores. This condo offers two bedrooms, two bathrooms and more than 1,400 square feet of living space and sold with Kevin Kling for $295,000. This marks Kevin's 2nd sale at Grand Coquina this year and we still have another unit in this popular building pending sale. We have also recently surpassed $16 million in sales for the year as we continue to be a top-producer in Daytona Beach Shores condo sales. Residents at Grand Coquina enjoy many community amenities including both an indoor, heated pool and outdoor, beachside pool, a sauna, two fitness facilities, a library, an owner’s club room with dance floor and more. 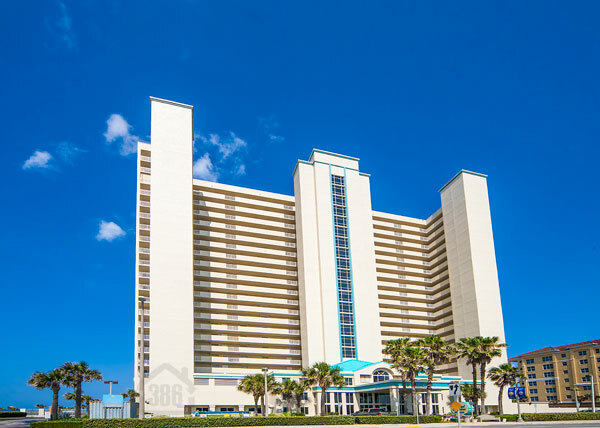 Call us at (386)527-8577 to explore Daytona Beach Shores condos for sale or to learn how our extensive marketing plan can bring results to your condo property.